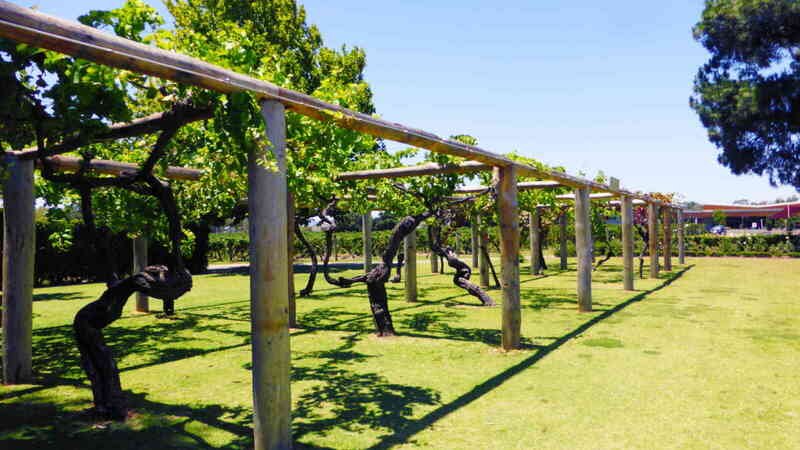 Nowhere else in Australia can you depart from a capital city and arrive in an award winning wine region on the same day. 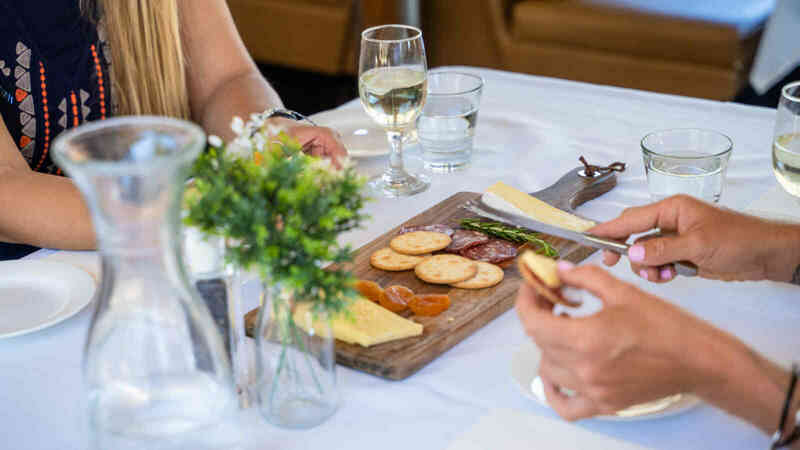 You'll be treated to a delicious, filling two course lunch from the coveted Sandalford Estate following an exclusive behind-the-scenes tour of the winery and a one of a kind wine tasting! All of this is capped off with live entertainment and tantalizing desserts on board your return cruise. 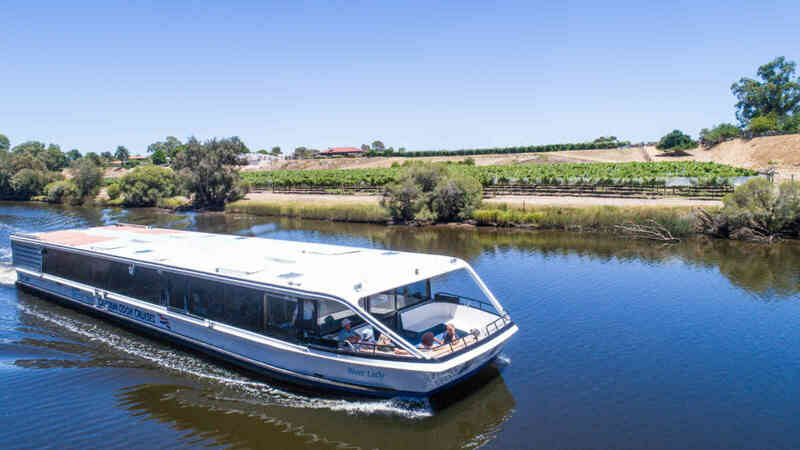 Captain Cook Cruises’ gourmet wine cruise is a fantastic way to spend the day with friends and family as you cruise along the river and get to know the Swan Valley a different way! Upgrade to our Swan Valley Dessert Wine Pairing for only an additional $20.00 per person and discover the true delicacies of the Swan Valley. 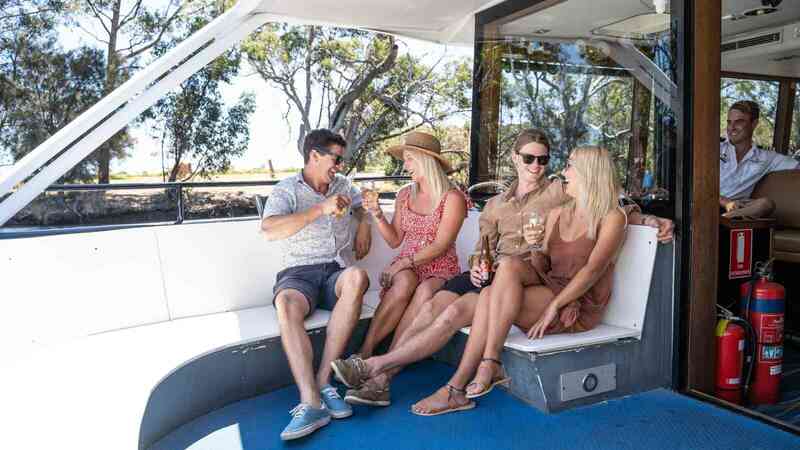 This upgrade offers a unique flight of wines from Lancaster, Sandalford and Lamont's which have been perfectly paired with delicious treats from John Walker Chocolatier, Mondo Nougat and Dellendale Creamery (served on the return cruise to Perth). 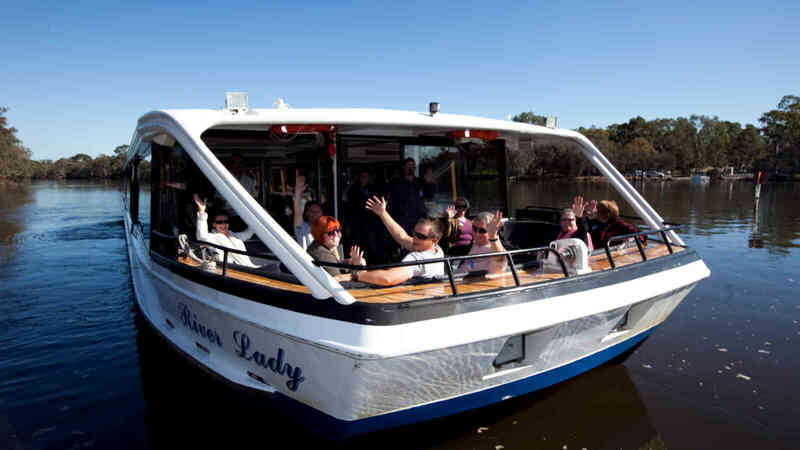 Please be advised that inclusive beverages are available from 3:15pm on the return cruise from the Swan Valley to Perth (this includes both the standard and premium beverage packages).